This is one of the more interesting products we have offered, as Tom Yum is a popular flavor in so many Thai snacks these days. The combination of sweet, salt, chile and sour, all in a convenient powder form means that you can really have fun with it. We love it as a meat rub, see our recipe for tom yum pot roast. Add this to just about anything. 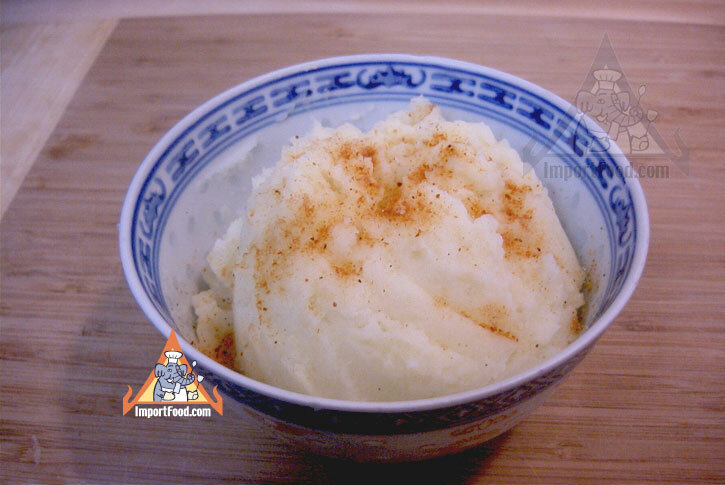 We created delicious tom yum mashed potatoes. 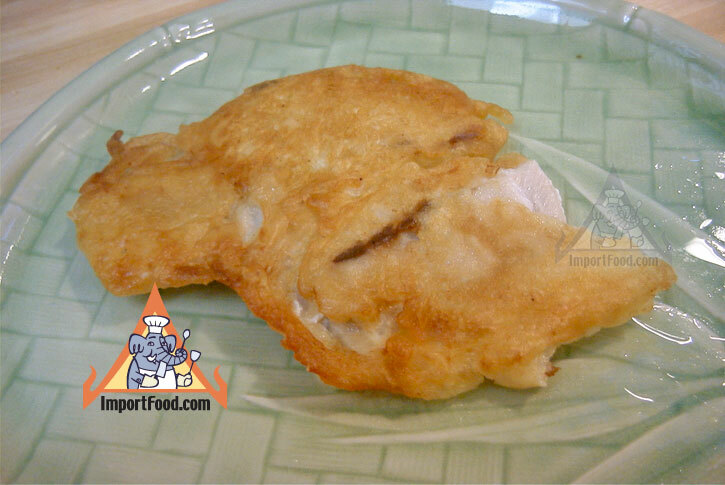 Another creation: add 2 tablespoons tom yum powder to one package of gogi powder then use that to make fried fish. We also added a bit to lean ground beef to make Tom Yum meatballs. The uses are endless. There are instructions on the package to make a very good tom yum soup (just add water), in addition to any innovative uses you may discover. 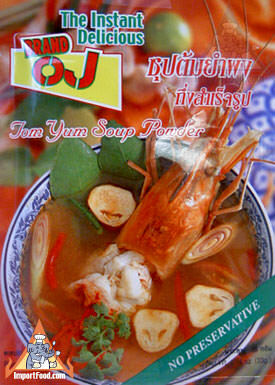 We also offer tom yum paste and tom yum cubes. Ingredients: salt, sugar, chile powder, dried shrimp powder, citric acid, lemongrass powder, kaffir lime leaf powder, galangal powder, lime juice powder, msg. Product of Thailand. Here we've created a delicious pot roast with subtle Thai flavors, and it really works well--the key is the Tom Yum Powder which is an excellent rub. We used local grass-fed rump roast, which was lean and cooked best at low temperature for several hours. If you buy beef from a local supermarket, ask them which cut they recommend for pot roast, and go with that. You will really enjoy it. We probably should have added more water at the start in order to get more sauce at the end. Just follow the instructions here and you'll get a fragrant, delicious pot roast with gentle hints of chile and citrus.